Video :: What's In My Makeup Bag? 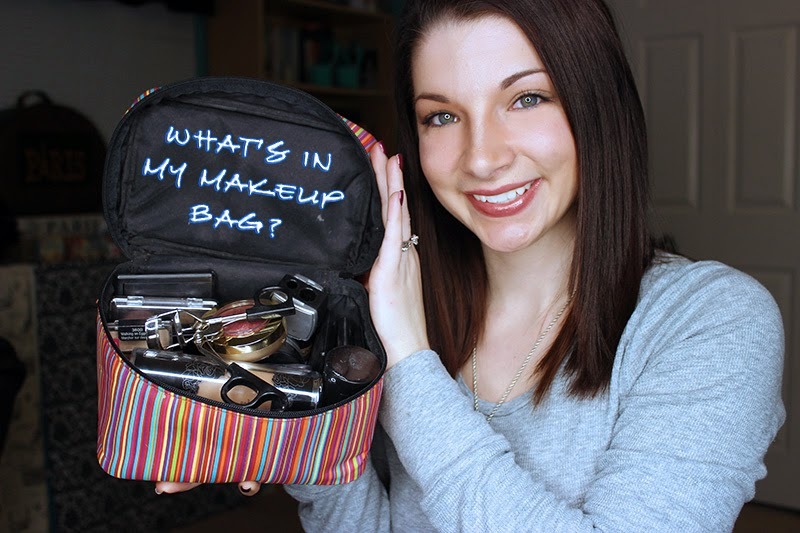 Curious what I keep in my makeup bag? Check out my newest video to find out!